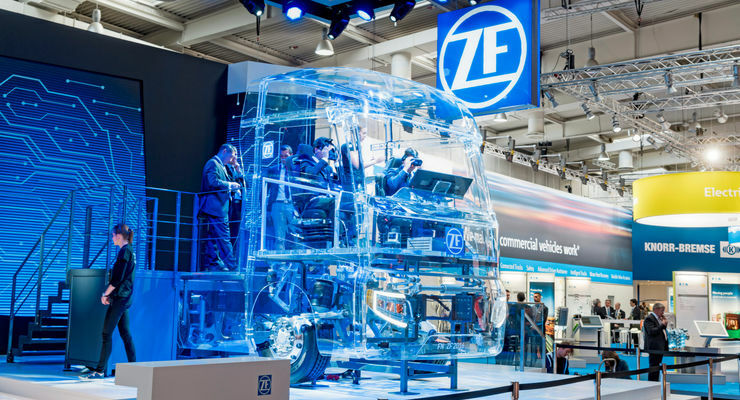 This year’s Commercial Vehicle Outlook Conference will tackle the issue of digitalization in the transport industry and address the futures of drive technologies – innovative and conventional alike. At the end of this article, you will find a link to register for the 2017 Conference. 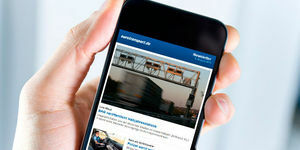 The transport industry is undergoing a revolution. Digitalization is spreading, emission-free drive concepts are catching on, and regulatory frameworks are being changed both to limit CO2 and allow vehicles of new dimensions and weights to take to our highways and byways. The industry is becoming more complex, a trend that reflected in transport solutions. Improving the efficiency and minimizing the environmental impact of a truck carrying goods from A to B will no longer solely be a function of its drive technology; data and the interpretation thereof will increasingly govern the efficiency of a transport solution. Today’s trucks are already embedded in information systems via telematics. 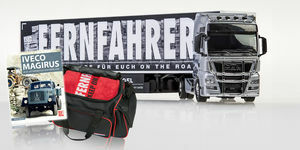 The networking of vehicle, load, infrastructure, dispatcher, recipient and freighter will only become more close-knit. The analysis and evaluation of more and more available data from both vehicle and load will assist in improving a vehicle’s profitability, as well as sparing resources and the environment. Alongside conventional diesel engines run on synthetic fuels, electric drive technologies that source their energy from batteries or fuel cells will also increase in importance. The range of drive solutions will become far more varied, depending on intended vehicle usage. In addition to the developing vehicle technology, progress is also being made in the regulatory frameworks that govern the industry. We can expect to see the implementation of European Regulation 96/53 in national law before the end of the year. This will update the permitted dimensions and weights of commercial vehicles. Additions for aerodynamic and safety installations will change the construction of commercial vehicles considerably in the medium-term future. 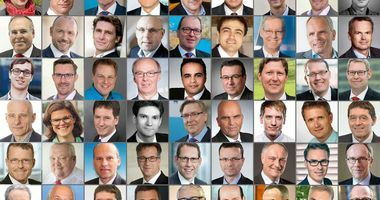 The German government has also adapted the legal framework surrounding autonomous vehicles. Federal Transport Minister Alexander Dobrindt talks of law regarded as pioneering in the EU. Intelligently networked active safety systems – required for the implementation of self-driving vehicles – play a key role. Complexity in sourcing transport solutions will increase accordingly. Only those that can maintain an overview in this time of disruptive change will continue to operate successfully in the market. You can gain all the necessary information first-hand at the Commercial Vehicle Outlook Conference – organized by expert organization DEKRA and industry magazine lastauto omnibus – on 7. and 8. November 2017 in Berlin. 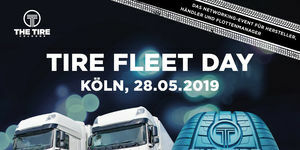 Fleet experts, manufacturer and supplier ambassadors, as well as politicians and industry association representatives will exchange views on the costs and benefits of new innovations. The Commercial Vehicle Outlook Conference is the industry’s biggest networking event in years without the IAA Commercial Vehicles. Telematics and vehicle technology are the two thematic pillars that form the backbone of both event days, and visitors are free to switch between them at their will. 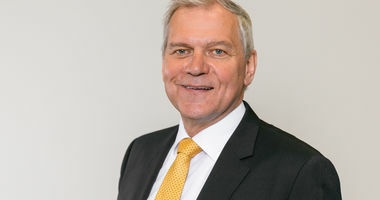 The dual-focus approach allows the speakers and discussants of the Commercial Vehicle Outlook Conference to tackle all aspects of vehicle technology. They will discuss the latest developments in active safety, as well as standards for autonomous commercial vehicles. Efficient, environmentally-friendly drive concepts, and the consequences of digitalization are other topics to take center stage. Experts in national and European law will also provide insights into current progress in implementing regulatory framework. Target audience: Engineers; fleet operators; freight forwarders; works transport; municipal enterprises; decision makers from the commercial vehicle industry and its suppliers; representatives from science, research and academia. Click here for registration for the Commercial Vehicle Outlook Conference 2017.